In the perfect parallel universe, gamers don’t suffer from high FPS drops. This pestilence can be a awful issue and it’s not easy to determine the solution because there are so many different factors in play. Windows 10 is slowly becoming the number one choice for gaming, although more because it’s the part of requirements and less by gamers choice. Nonetheless, FPS drops affect all systems, even the almighty Windows 7. Sudden stutters that break your gaming experience, especially in the multiplayer games where the optimal FPS rate is a must, can be quite hard to address. Especially if they occur suddenly, without any good background explanation. Luckily, we prepared an in-depth list of all solutions that crossed our minds and provided them below. In case you have bumped into FPS issues and you’re not sure how to deal with those, make sure to check the list below. Even though this something a Captain Obvious would say, requirements are too often the reason why a certain game underperforms and makes your world collapse with every FPS spike. Nonetheless, there are two things you’ll need to know about system requirements that are hidden in a plain sight and commonly overlooked. Firstly, the minimum requirements are something you should take with the pinch of salt. The developer is basically informing you that this certain configuration should suffice if you want to run the game. Translated into the common language ”Just start it”. Now, even the medium requirements won’t bring you the playable 30 to 60 FPS. In order to run the game and expect a peak performance, you should concentrate on the third column — Recommended requirements. The second thing we overlook when it comes to system requirements concerns changes. Most of the popular games get frequent updates that can and will affect the processing power of your gaming rig. So, if you’re informed a certain update brought esthetical improvements, more vivid graphics etc, make sure that you can run it. Sites like ”Can You Run It” are a good starting point, but the official requirements are always the ones you should rely on. Overheating. There’s no a single hardware-related problem that is a bigger threat to your PC than overheating. Since we’re today referring to FPS spikes and sudden drops, the overheating is probably the biggest suspect for the issue at hand. Let’s imagine a common scenario: you start the game after the PC was idle, the game works great until some time and then the FPS goes to hell. It’s due to the CPU and/or GPU are overheating and thus underperforming. In order to self-preserve themselves under the intense heat and avoid malfunctions, main PC components start working slower. Finally, your PC should shut down forcibly if the temperatures pass the allowed limits. So, for starters, make sure to acquire a proper temperature monitoring software. Like SpeedFan, for example. Above 90-95 degrees Celsius are the temperatures that you’ll need to avoid in order to evade performance drops and, in the worst case scenario, critical hardware damage. What to do to improve the cooling system and reduce the temperatures while gaming? Firstly, you’ll need to get your hands dirty and clean the inside of your PC casing. The special focus should be on the exhaust and coolers. 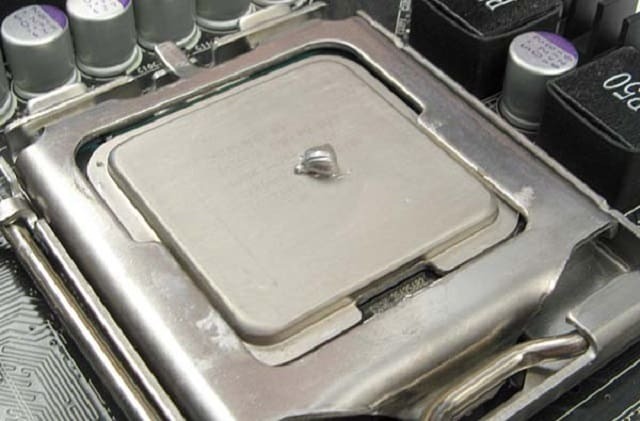 Also, replacing the thermal paste should be a norm for every user. It tends to lose its functionality after a few months, so make sure to apply a new layer accordingly. Furthermore, it doesn’t hurt to add some extra fans and improve the cooling of the unit. However, double-check the PSU capabilities before doing so. 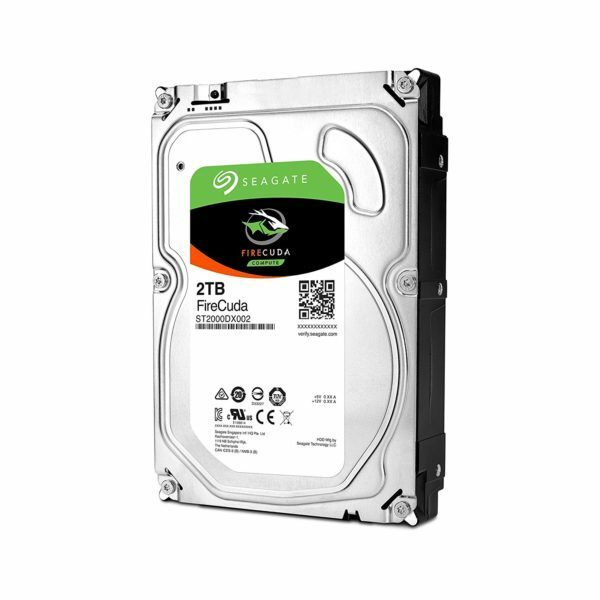 Another essential part that can and certainly will affect the overall gaming performance is the hard drive. A hard drive is probably the most prone to malfunctions, and it’ll, in comparison to CPU or GPU, lose its initial performance values over time. This, of course, applies only to physical drives, not SSDs. There’s not an exact estimated point when your HDD will start misbehaving, but everything over 3 years points towards the decline in the performance. Can this affect the gameplay, you might ask. It certainly can. Games are installed on an HDD and thus the slow reading/writing speeds can cause performance drops, FPS spikes, and similar inconveniences. 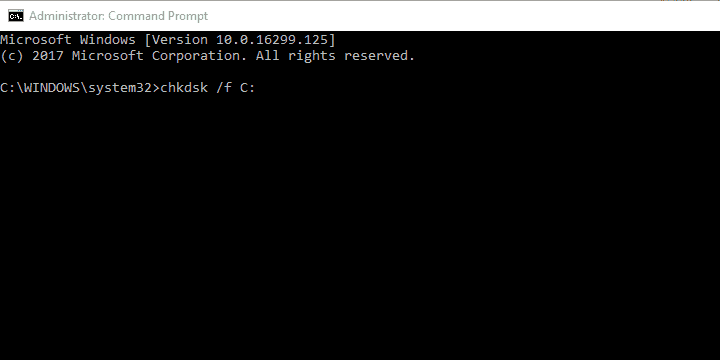 Use ”chkdsk” command or a third-party software to scan for HDD errors. 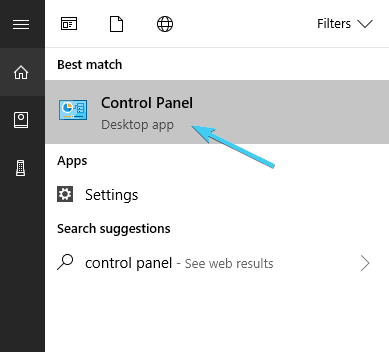 In the Windows search bar, type Command Prompt, right-click on it and run it as an administrator. Replace C: with other partition letters if it’s named differently. 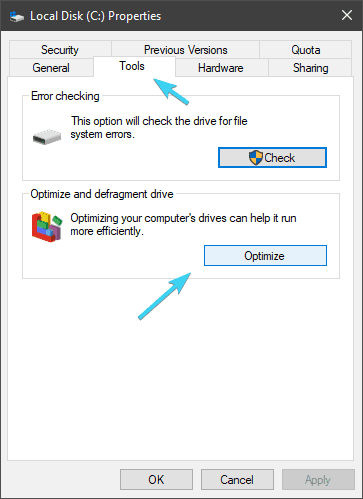 Right-click on any partition and open Properties. Click Optimize under the ”Optimize and defragment drive” section. 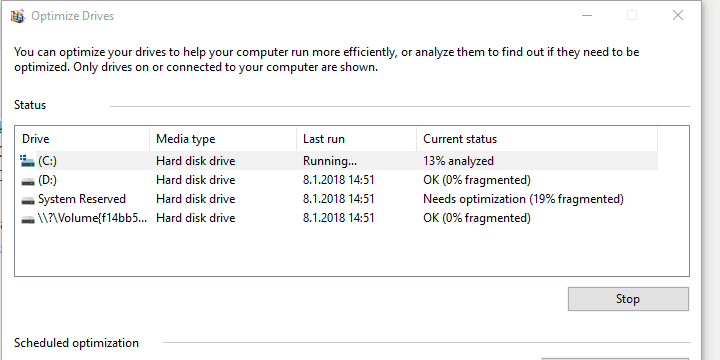 Analyze and defragment partitions individually if needed. Install games on SSD if you have one available. 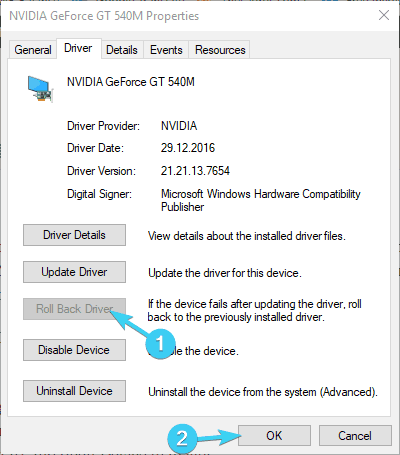 GPU drivers are a touchy subject, especially on Windows 10 where the Windows Update feature manages drivers. 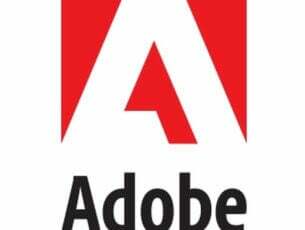 Most of the time, the generic driver won’t suffice, and we are all well aware that even the top-notch GPU will fail miserably without the proper software support. In most scenarios, you’ll need the latest drivers provided by the OEM, but that’s not the rule. Some users resolved the GPU throttling and high FPS drops by installing an older drivers version. So, sadly, you have to spend some time experimenting with the available drivers until you find the right driver for your GPU. From the Category view, open System and security. 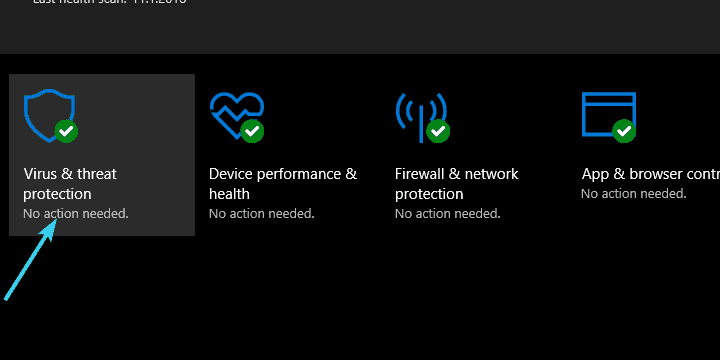 Open Device Installation Settings under the Hardware tab. Select ”No” from the dialog box. 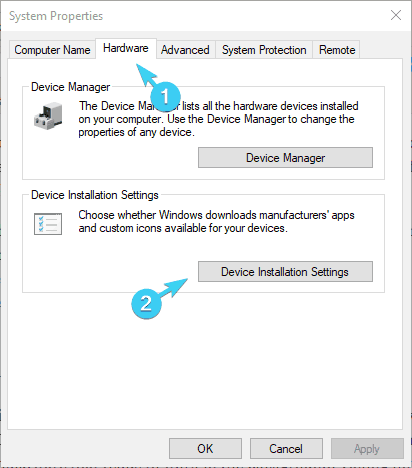 Confirm changes, right-click Start and open Device manager. 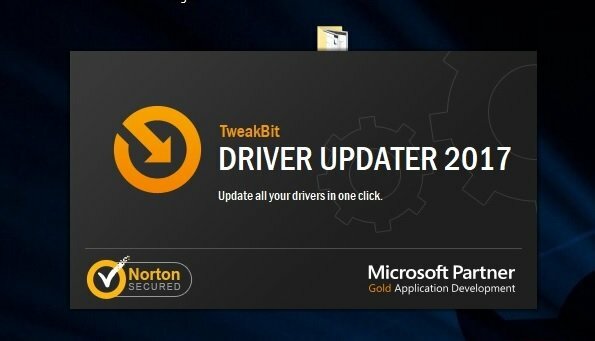 Under the Driver tab, click Roll-back driver. Malware is another feasible reason for the possible FPS drops and overall performance of an application as demanding as the modern game is. 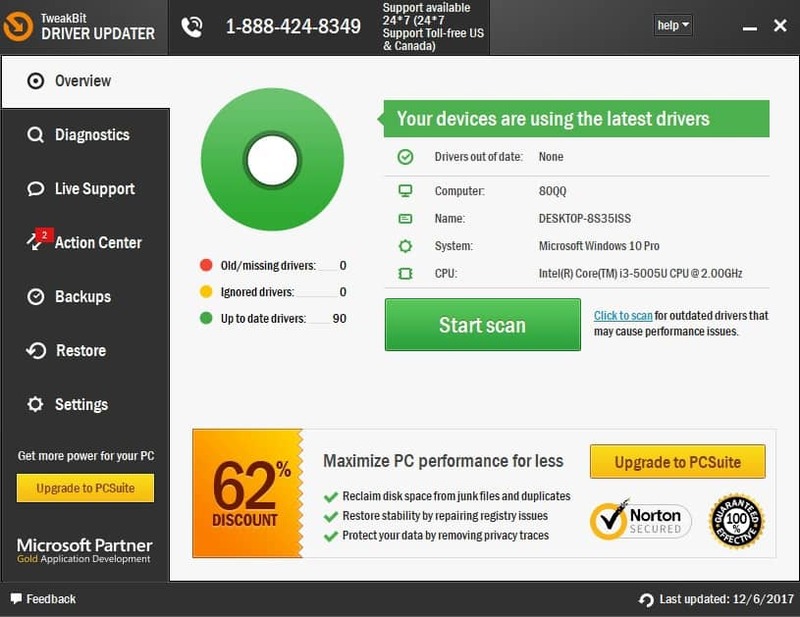 There’s a dozen of malware infections that can inflict system issues, but we need to set aside the adware and mistakenly-installed bloatware that tends to work in the background. Taking into consideration recent cryptocurrency tricks some sites use (they use your CPU power to mine without your consent, of course), you’ll need to step your antivirus game up and protect accordingly. You can use basically any third-party antivirus out there, but our weapon of choice is Bitdefender, with top-of-the-class detection rates and excellent real-time protection. So make sure to check it out. 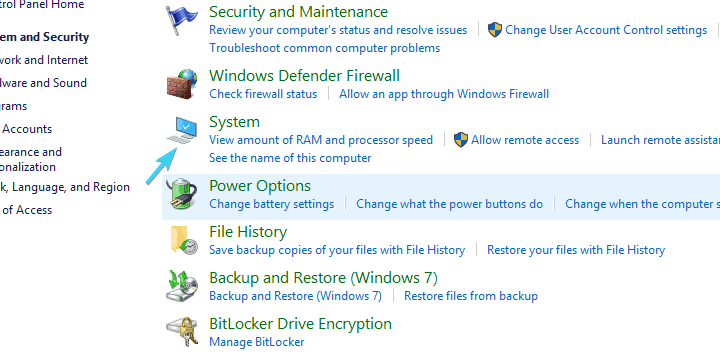 On the other hand, you can use even the built-in Windows solution, called Windows Defender and its Offline Deep Scan feature for the more meticulous approach. 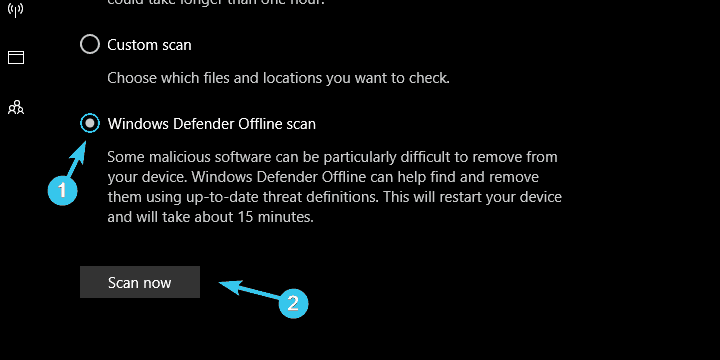 Open Windows Defender from the notification area on the taskbar. Open Virus & threat protection. 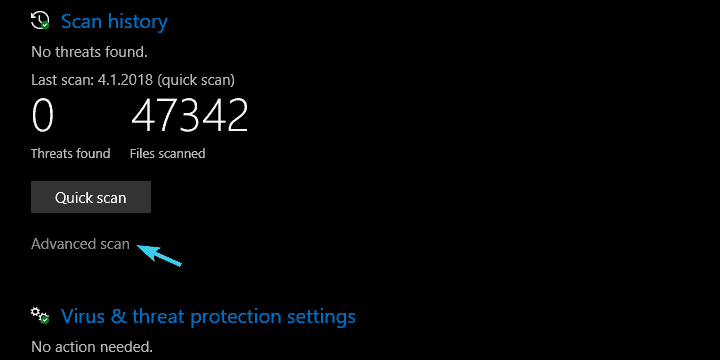 Wait for the scan to finish and remove all found adware or bloatware. In case you’re playing an online game and have issues with FPS, we advise you to check the connection, as well. In most scenarios, it’s not about your bandwidth speeds (it can be affected to some extent, though), but rather by the latency of the data package. This is measured in milliseconds and it indicates a delay between the user and the network itself. Basically, the higher the latency — the worse the game performance. You can check your latency, here. You’ll need less than 50 ms in order to enjoy the online sessions in a seamless manner. 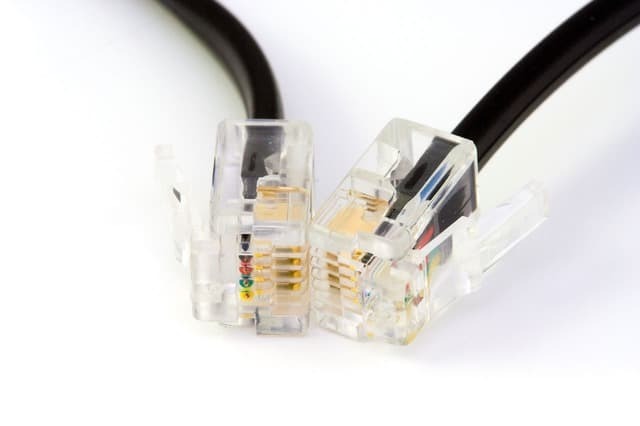 Furthermore, it’s advised to use a wired connection rather than Wi-Fi while playing online. Also, restart your router or modem if you run into any issues and check the port forwarding preferences for that specific game. 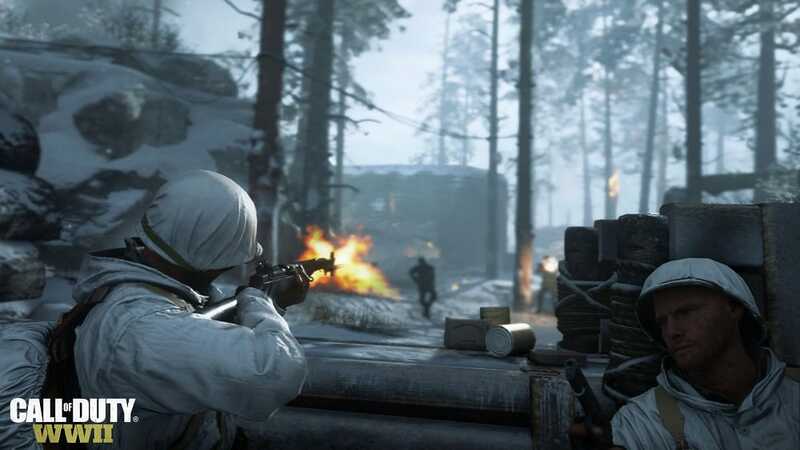 Not all graphics settings presented in modern games will work for every configuration out there. So, if you have slight issues with your FPS drops, make sure to change the graphics options. Disabling Shadows and Anti-aliasing is always good for starters. Also, Vsync won’t work well with certain GPUs. Try different variations until you find the one that optimizes performance and quality while keeping the acceptable FPS levels. It all depends on your configuration and the ways the game is or isn’t optimized for that configuration. And sometimes even the top-notch PCs will give you a hard time due to the badly optimized engine. Some developers like doing their job like that, especially with the console ports. 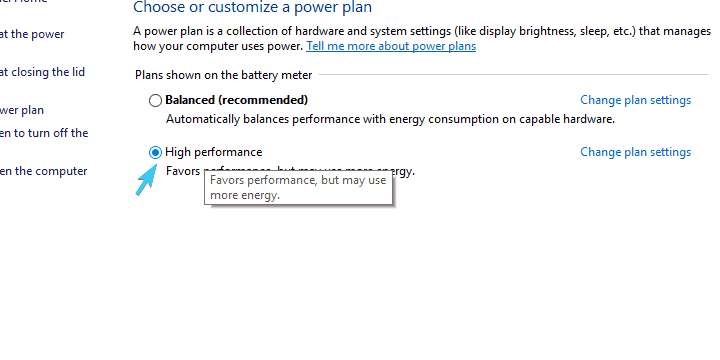 Also, it’s important to mention the laptop’s Power management, as it can slow down CPU activity if you set Balanced or Power Saving modes. The best plan for gaming is High Performance. For some strange reason, some users reported the problems with an onboard sound device which was, for no apparent reason, colliding with the GPU drivers and it causes both sound issues and FPS spikes. 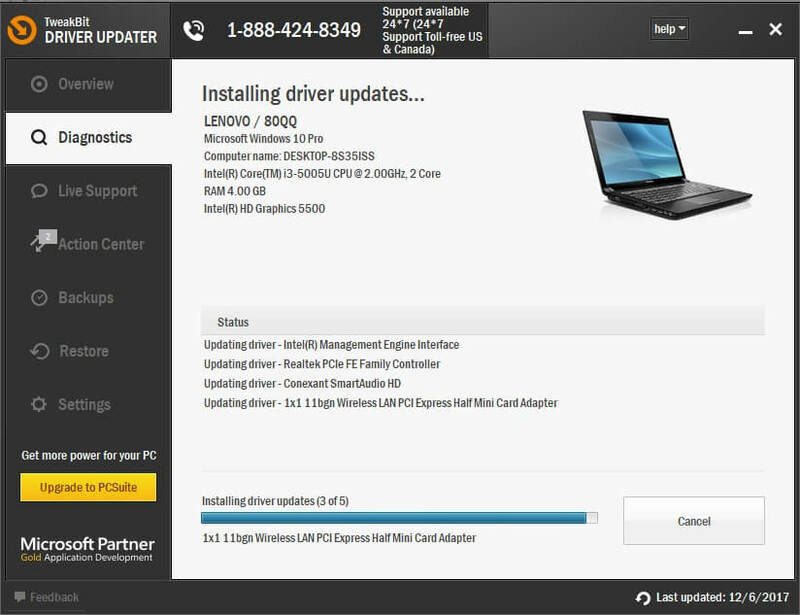 Now, you can try and update or reinstall the dedicated driver, or uninstall it completely and stick with the alternative sound drivers. 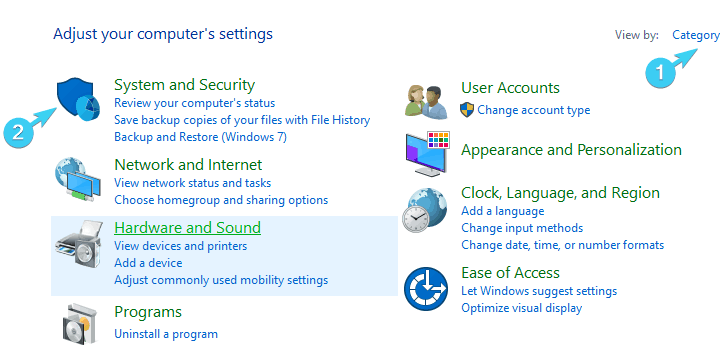 Update your sound drivers or uninstall the onboard sound device and stick with Realtek. Every avid gamer knows that there are additional side applications that you need to install in order to run any game. They mostly come with the game installer and are mostly automatically installed afterward. However, some games lack the supporting applications that are of utmost importance. First and foremost, you’ll need the proper version of DirectX Runtime in order to run the game in the first place. Furthermore, there are Visual C++ libraries that need to be installed, together with .NET Framework. Now, there are various versions of all those secondary applications (for different system architectures), so the best way is to install the latest ones and the ones that were active when the game emerged. I have basically every Visual C++, starting from the 2005 version. Just in case, and it doesn’t cost you anything. 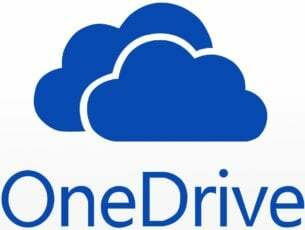 Since all of those are provided by Microsoft, you should have an easy time locating them, here. DirectX-wise, you can easily find out which version is supported by your graphics card and the game, respectively. 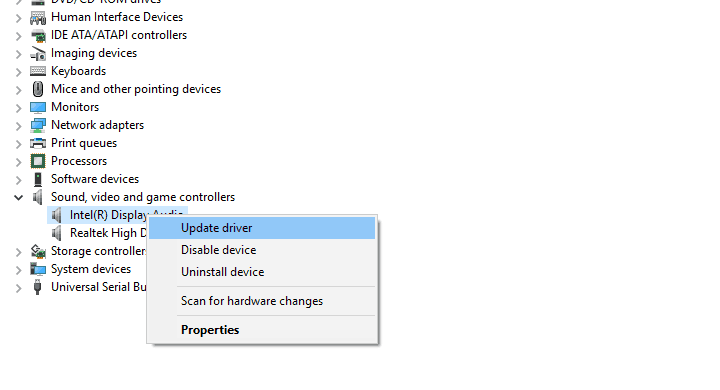 Windows 10 get’s DirectX updates automatically through Windows Update. Older versions can be found, here. Browsers (we’re looking at you, Chrome). Recording and live streaming software. Open Game bar from the left pane. 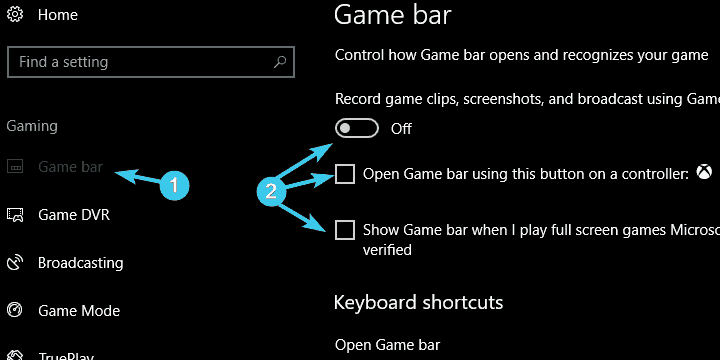 Toggle off ”Record game clips, screenshots, and broadcasts using Game bar”. 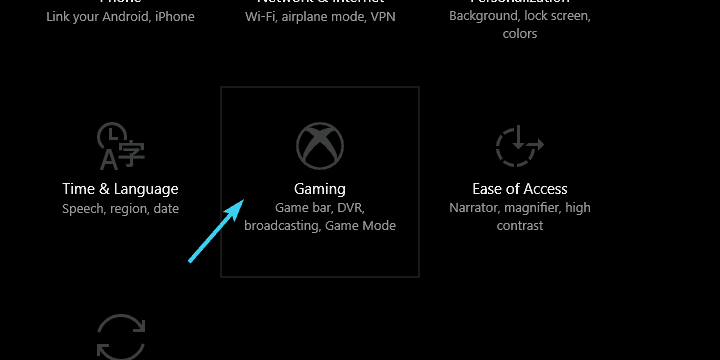 Uncheck the ”Show game bar when I play full-screen games Microsoft has verified” box. Finally, if none of the previous steps helped you by eliminating or at least reducing the in-game FPS spikes and drops, we advise you to reinstall the game or check its integrity with the supporting client (Steam, Origin, Battle.net offer integrity checks). 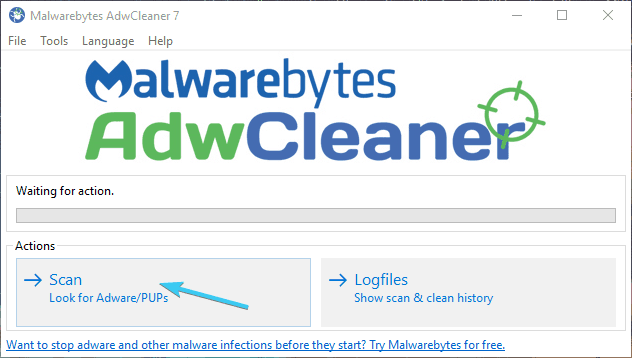 The clean reinstall is always a viable solution, especially if you use a third-party software to clear the registry inputs. There are multiple tools that fit this description, a lot of those free of charge. But, if you want something that’s up to the task whenever called upon, IObit Uninstaller PRO 7 is the best solution and we highly recommend it. You can try it for free since it offers a trial period, and find how useful it is on your own. That should conclude this long but hopefully informative article. In case you have something to add to the list, or questions regarding the solutions we already posted, feel free to do so in the comments section below.